Scientists at the Johns Hopkins School of Medicine have found that the drug MDMA (ecstasy) can induce a neural response referred to as a “critical period,” where the brain is sensitive to learning the reward value of social behaviors. Previous studies have shown that the use of MDMA in combination with psychotherapy can help people with post-traumatic stress disorder. The current findings, which were generated using a mouse model, may help to explain how this occurs; by strengthening the patient-therapist bond. Other research has demonstrated that critical periods streamline the development of language, vision and touch. 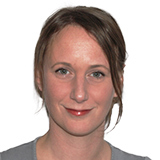 Neuroscientist Gül Dölen and colleagues wanted to find out whether a critical period also exists for learning the reward value of social behaviors and whether or not it can be “re-opened” using MDMA. As reported in the journal Nature, mice were placed together for 24 hours in an enclosure containing one type of bedding and then placed by themselves for 24 hours in enclosures that contained a different type of bedding. The animals began to associate the different beddings with either isolation or companionship. The team then let the mice move freely between the enclosures and monitored how much time they spent in the different types. The more time spent in enclosures associated with companionship was taken as an indicator of more social reward learning. Dölen likens the phenomenon to people gathering around the water cooler and being conditioned to see the cooler as a place to interact with companions. During their experiments, the researchers found that the critical period for this type of learning occurs during puberty and wanes once the animal becomes a mature adult. To test whether the critical period could be reopened in mature mice, they administered a single dose of MDMA and waited 48 hours for the animals to clear the drug from their systems. They then observed how the animals explored the enclosures and interacted with other mice. After receiving MDMA, the majority of mice exhibited the same social behaviors as younger mice and formed positive associations between social interaction and the bedding – an effect that lasted for two weeks and was not seen in control mice who received saline injections. The effect was also only observed in mice that had been given the drug while they were with other mice and not in mice who received it while they were alone. 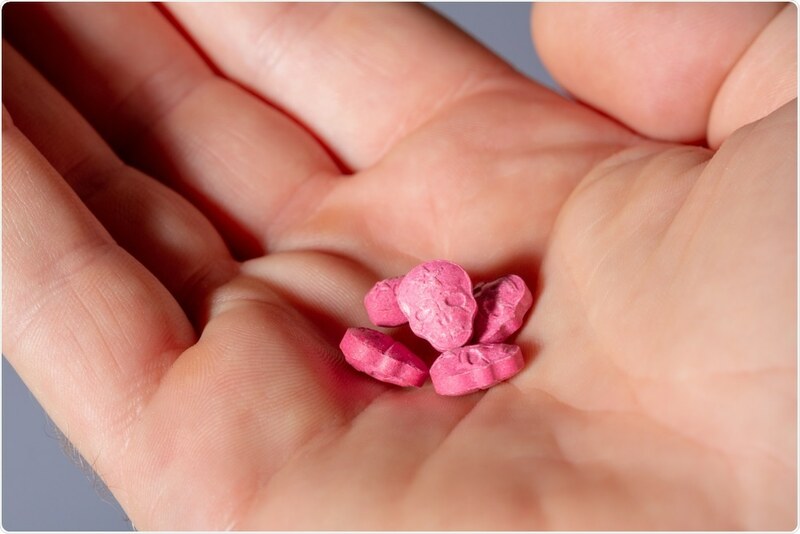 The scientists say this suggests that the effectiveness of MDMA at reopening the critical period may depend on whether the mice are in a social setting when it is administered. Oxytocin-dependent reopening of a social reward learning critical period with MDMA. Nature. 2019.